Every month, Google releases a new security update for the Nexus and Pixel line of devices. The Android security update for September 2017 is now live for a number of devices. 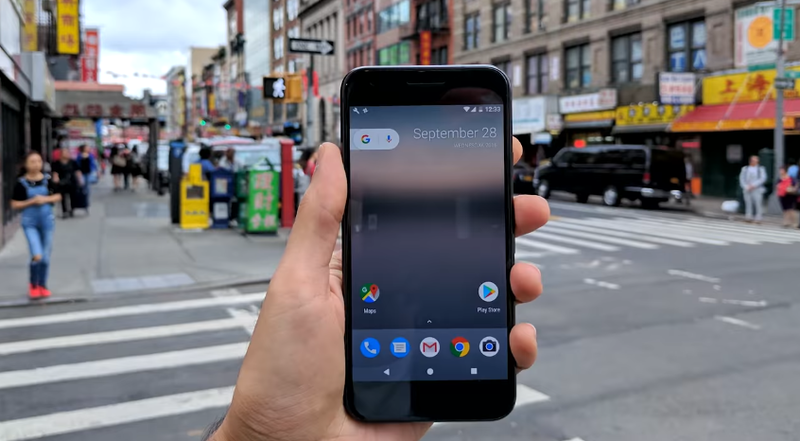 Pixel and Pixel XL users on Verizon are reportedly receiving a new update with build OPR3.170623.007 with 2017-09-01 Security Patch. Non-Verizon users are also getting the latest Security update, so that means it's clearly a wider rollout going on. Few users are getting "Android 7.1.2" titled update, which is actually is Android 8.0 Oreo with the September security patches. Along with the Duo Pixels, Nexuses are also getting the September security patch. We've seen the update coming to the Nexus 6P. Google hasn't updated its Developer site with OTA and Firmware Images. We'll let you know once the Firmware files are out.